UP Assistant Teacher Answer Key 2019 – Uttar Pradesh Basic Education Board (UPBEB) conducted the UP Assistant Teacher exam on January 06, 2019, from 11 to 01:30 Am. 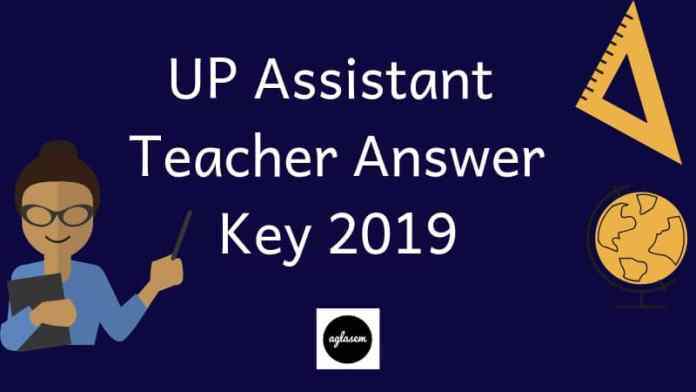 The aspirants of UP Assistant Teacher can check the UP Assistant Teacher Answer Key 2019 released by coaching institutes and unofficial youtube channels and facebook groups. On January 08, 2019, the Official UP Assistant Teacher Answer Key 2019 will be available at atrexam.upsdc.gov.in. The Board has decided to give two days for submitting the objections to the answer key. The day which is decided to release the final answer key is January 19, 2019. Get here all the details of UP Assistant Teacher Answer Key 2019. Latest: The UP Assistant Teacher Answer Key 2019 has been released now. Scroll down to check it. The Board has selected 69 cities in Uttar Pradesh to conduct the exam. The candidates appearing in UP Assistant Teacher 2019 exam can use the answer key in predicting their score. The procedure to calculate marks is provided here. 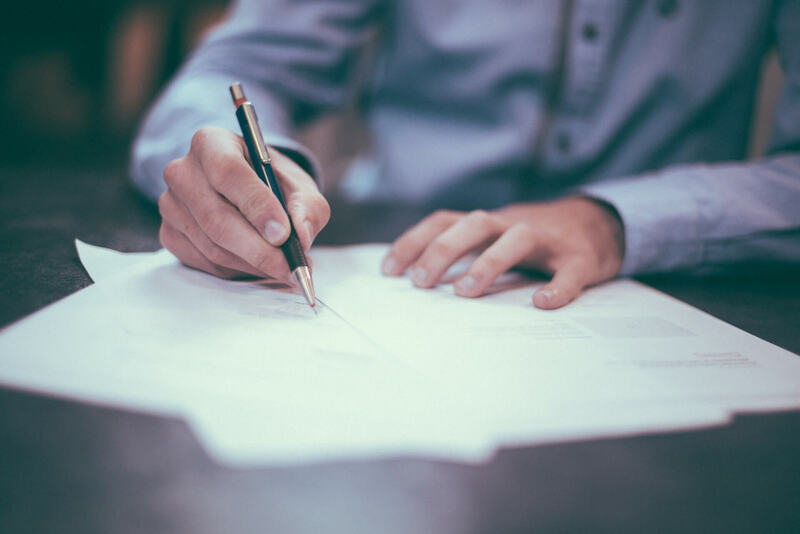 How To Calculate Marks Through UP Assistant Teacher Answer Key 2019? After downloading the answer key the main concern of the candidates is how much marks I have got in the exam. So the candidates can use the marking scheme to calculate the marks through answer key. The marking scheme is provided here. For the incorrect answer and unattempted answer, 0 marks will be awarded. 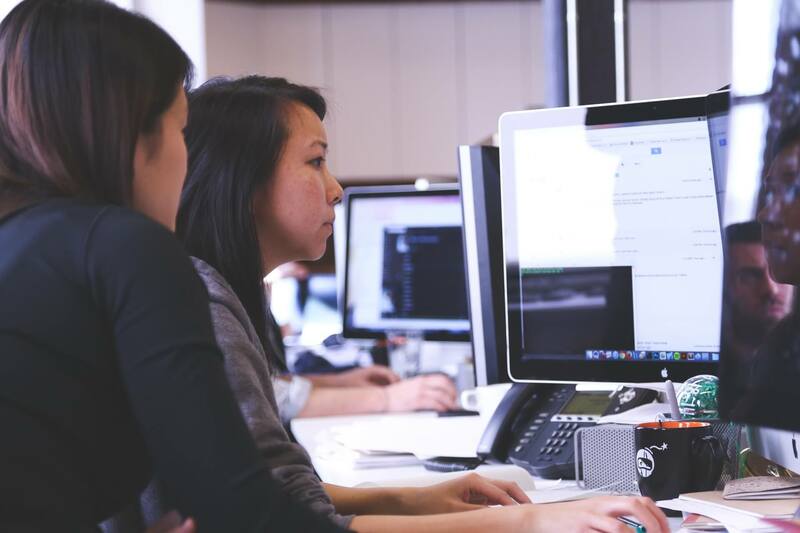 How to Download UP Assistant Teacher Answer Key 2019 (Official)? The Uttar Pradesh Basic Education Board will display the answer key on the said dates. The answer key will be available on the official website of UPBEB. The candidates who will appear in the exam will able to check the answer key by entering the credentials. The steps to download the answer key are provided here. At first click on the above link, which will be activated when the answer key will release. On entering the details the answer key will appear. Now download the answer key and use it to calculate the marks. At first, the Board will release the preliminary answer key. The candidates who will not find the answer key satisfying will able to raise the objection. The Board will invite the objection to the preliminary answer key. The dates for displaying preliminary and final answer key is provided above. However the details for raising objection yet not revealed. After considering the candidate’s objections the Board will release the final answer key of UP Assistant Teacher 2019. The final answer key will contain the correct answer of all asked questions in the exam. The candidates should note that they can’t challenge the final answer key. The Board does not entertain any queries or request for rechecking or re-evaluation of final answer key. The final answer key will be final. The result of UP Assistant Teacher 2019 exam will be released at atrexam.upsdc.gov.in. The result will be depended on the final answer key. 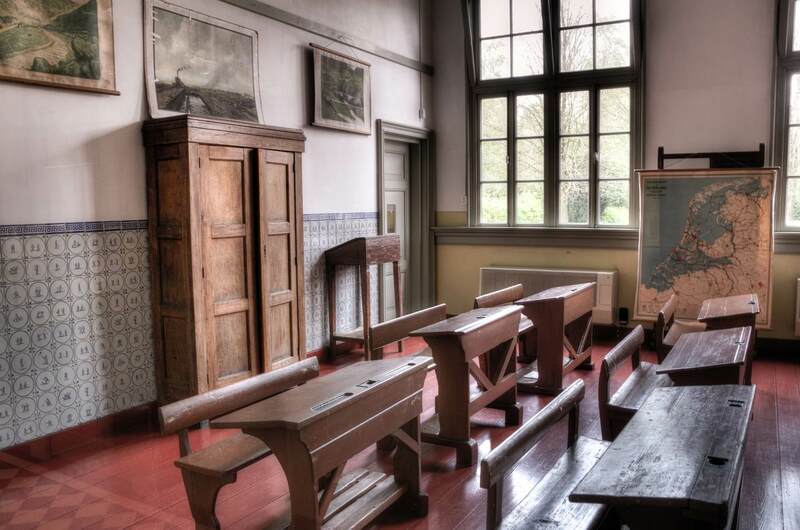 The candidates who will appear in the exam will be able to check the result from here. The Board may release the result in form of pdf or through login. In both cases, the candidates have to use their roll number.